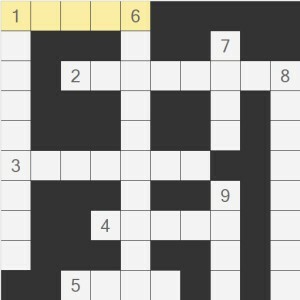 Please make some more Regular Expression Crosswords. I really enjoyed this one! Why couldn’t 9 down be “good”? This is way too ambiguous to be solveable. Keep the cross words coming!